Customer Lovespace, based at our Wimbledon business centre is causing a stir with its storage solutions, allowing customers to store as little as one box. 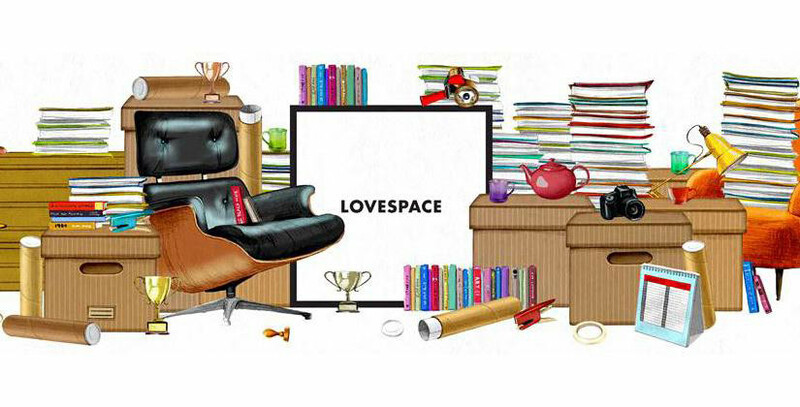 Bizspace customer Lovespace is hoping 2014 brings expansion and success. The company, which is based at our Lombard Business Park, in Wimbledon, offers storage by the box to people with more stuff than space. Lovespace was founded by entrepreneur Brett Akker, who created the car-sharing business Streetcar, which was also based in one of our Wimbledon offices and was acquired by the US firm Zipcar in 2010. Since moving into our Wimbledon site in October 2012, Lovespace has gone from strength to strength. Customers can store as little as one box and their items are collected from their door and then delivered back to them again. Deliveries can also be made to a different location, which is ideal for people who are moving house. Although the company is based in Wimbledon, it can collect boxes from anywhere in the UK. And if customers request their items back before 3pm, they will receive them the next day. As well as boxes, Lovespace will also store bicycles, bags and suitcases and they can provide customers with the packing materials. Items cannot be more be more than 1.5 metres in length and must be under 23kg. The items are stored in the company’s secure CCTV-monitored storage space in Wimbledon but the business is hoping to expand with warehouses in other parts of the UK in the future. Of course for businesses and people wanting to store a large amount of stuff, we have our own storage units available at many of our Bizspace centres. Lombard Business Park offers a mixture of offices, light industrial units and workshops. It also has a virtual office service and two meeting rooms for hire. To find out more contact Business Centre Manager Charlene Desporte on 020 8544 0500 or fill in our online contact form.